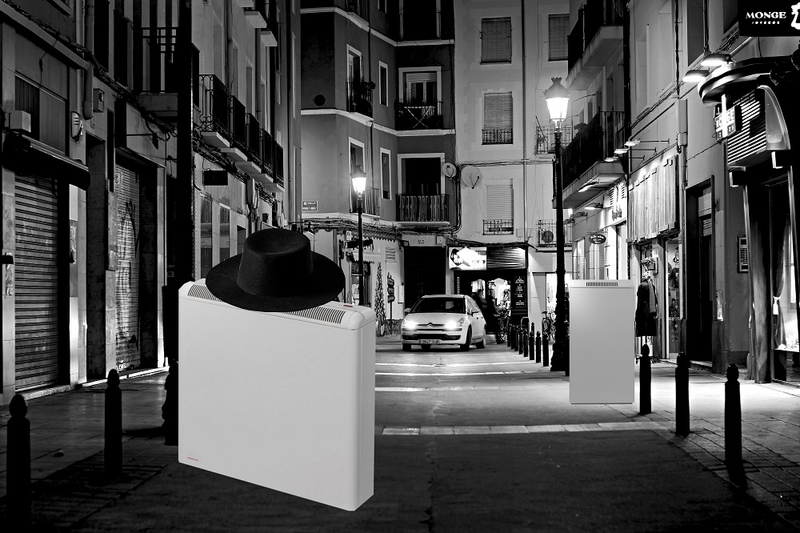 What puts the ‘night’ into night storage heaters? Storage heaters are the only heating system designed to make use of special energy tariffs – such as Economy 7 – which offer different rates for night-time and daytime electricity. These tariffs originally became popular in the 1960s when power stations needed to make use of surplus electricity that accumulated at night when less people were using their appliances. To keep these power stations running efficiently, the electricity board incentivised the use of night-time electricity by offering customers cheaper rates, which in turn led manufacturers to devise a way of using this cheap electricity to create and store heat for the next day. This ground-breaking invention was storage heaters and they’re still proving to be an economical heating method to this day. How do storage heaters know when it’s night? A common question that gets asked is how storage heaters know when to start using night-time electricity. 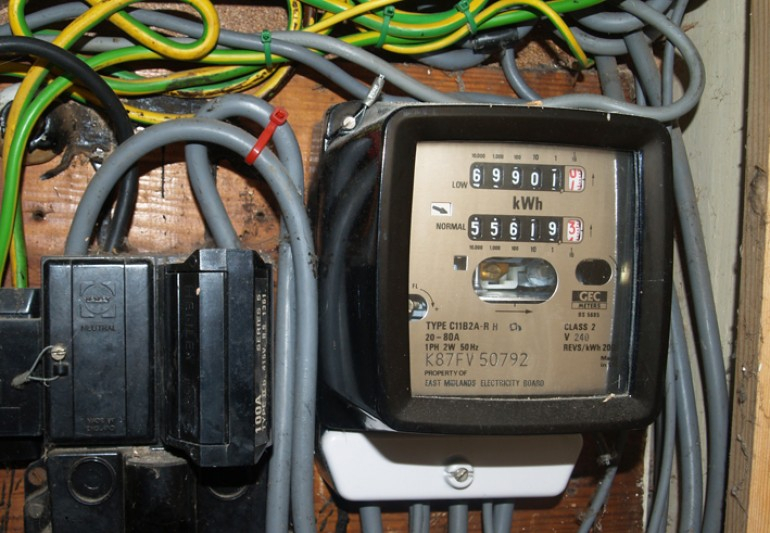 It’s not some sort of mystic telepathy with the electric company – the reason storage heaters know when to switch to night-time rates is because they’re wired into a separate electricity meter that only activates during the designated off-peak hours. These off-peak hours are set by your provider and will vary from company to company, as well as region to region. In some places, off-peak timing can start as early as 10:00pm or finish as late as 08:30am so it’s important to know exactly when your off-peak hours begin and end to avoid accidentally using daytime rates. Economy 7 meters, or white meters as they’re called in Scotland, are what make storage heaters viable as a low-cost heating system because without them these high wattage heaters would cost a pretty penny to run. How do I get the most out of my Economy 7 night rates? A small caveat before we begin: the fire service does not advocate running tumble dryers, washing machines and dishwashers at night because of the heat and friction created by their powerful motors, however, many Economy 7 users continue to do so because it can offer fairly substantial savings on energy bills. Those on Economy 7 frequently use timers on these larger appliances to ensure that they only switch on at night during off-peak rates, but as they’re operating unattended, they’re much more likely to cause a fatal accident if they catch fire. Saving money on Economy 7 is great but it should never come at the cost of your own personal safety! 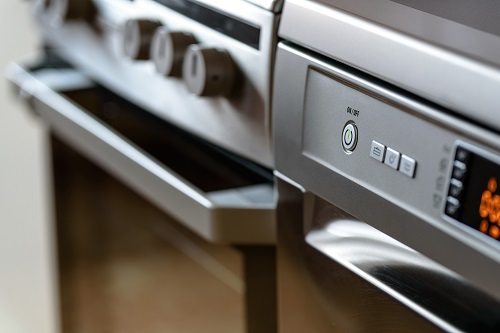 If you do want to run your larger appliances at night, always ensure you have a working smoke alarm installed and test it as often as suggested by the manufacturer. It can also help to delay your timer as late as possible into the off-peak window so that your appliances are operating at a time when you may already be waking up. If you work from home and are concerned about how much energy you use during the day there are ways to incorporate technology into your life without relying too much on higher daytime electricity rates. For example, if you rely on a home computer to do your work, it might be worth considering using a laptop instead of a desktop PC because you can leave it to charge at night and have it ready for use the next day. The same can be said for other portable gadgets like phones and tablets – charging these at night can be an effective way of slimming down your bills but again please be mindful of fire safety. 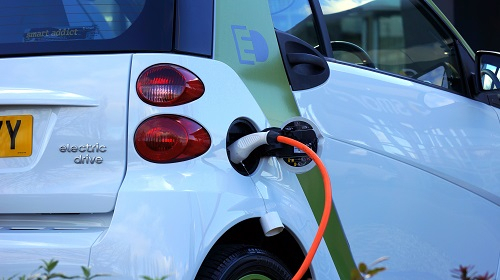 Economy 7 is proving to be exceptionally popular with electric car owners although there are many other new tariffs available specifically targeting electric vehicle households. An economy tariff almost seems built for this purpose, offering hours of cut-price electric to make sure cars are ready to roll the following day, and makes a lot of practical sense given that our cars sit on the driveway unused overnight. Combined with a storage heater system indoors, households with an electric car could make a big saving on Economy 7. It pays to embrace the economy of an off-peak tariff as many owners of storage heaters will attest. As reliance on electricity increases along with the desire to reduce carbon emissions, it’s highly likely that more homes will be seeking to revisit economy tariffs, which is incidentally why electric companies are already diversifying the range of off-peak models they offer. Night storage heaters could be effective additions to your home if you’ve got the lifestyle to match so it’s well worth doing a little research to see if you could enjoy their money-saving potential.